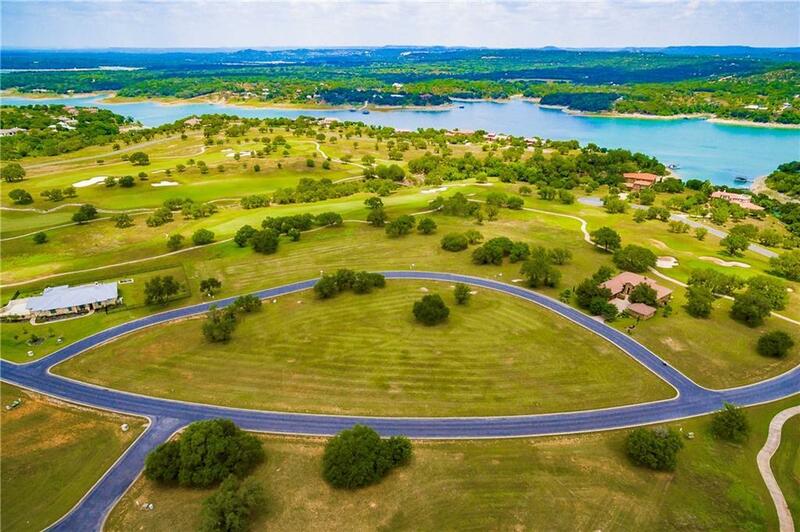 Dont miss this Once-in-a-Lifetime Opportunity to purchase 6 lots together in the gated golf course community of Lakecliff on Lake Travis! 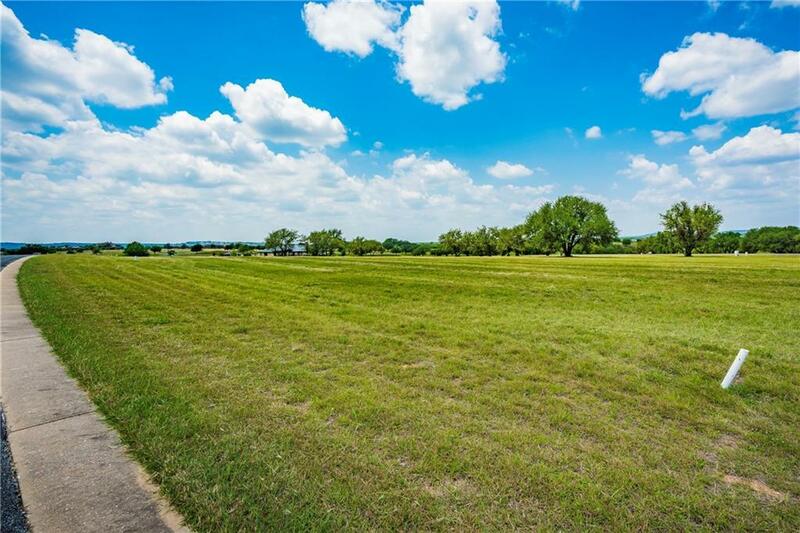 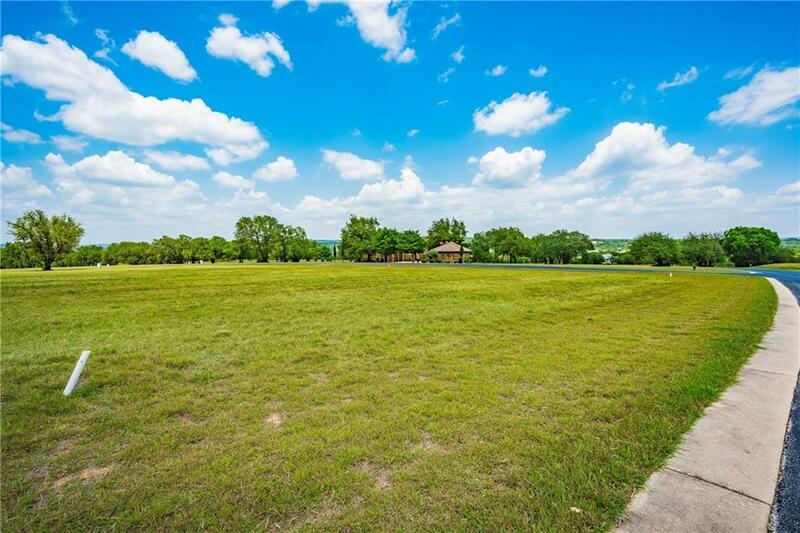 Horse ranch views, golf course views, and the perfect opportunity for a developer or someone wanting more privacy for their beautiful home! 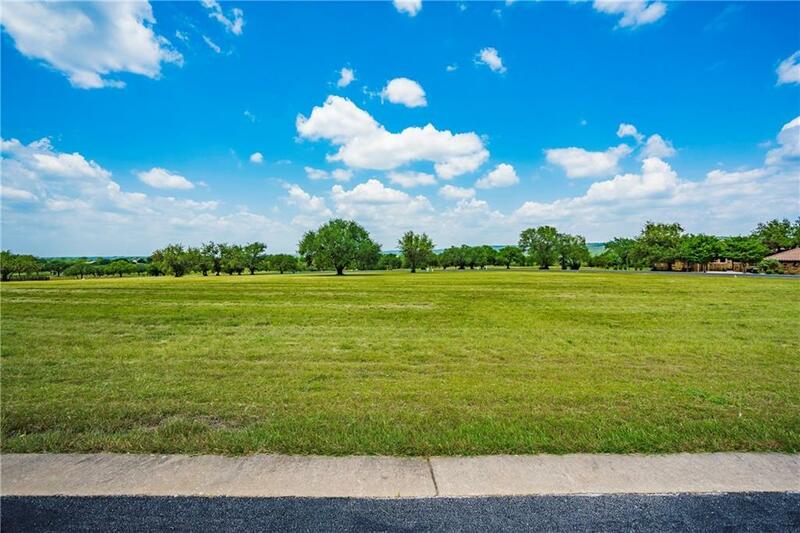 This listing is selling 24901, 24907, 24909, 25001, 25003, & 25005 Stableford as one plot.